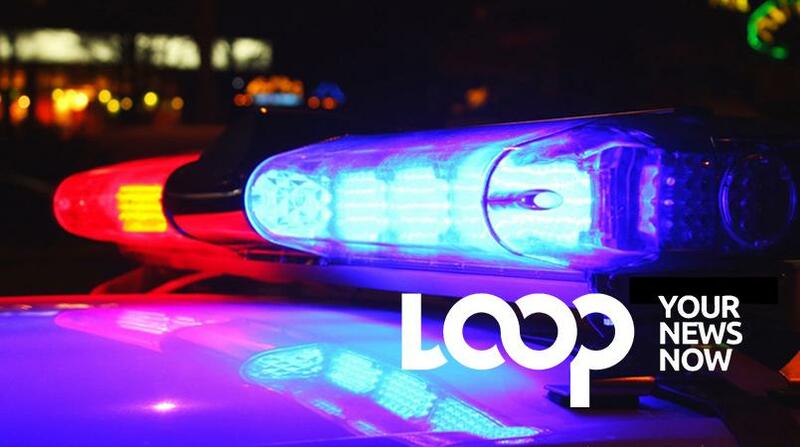 Rajesh Sinanan, an employee at the Trinidad Express newspaper, was fined $30,000 by an Arima Magistrate after he pleaded guilty to firearm and ammunition possession. Sinanan was arrested on Tuesday after a firearm was found in his vehicle. 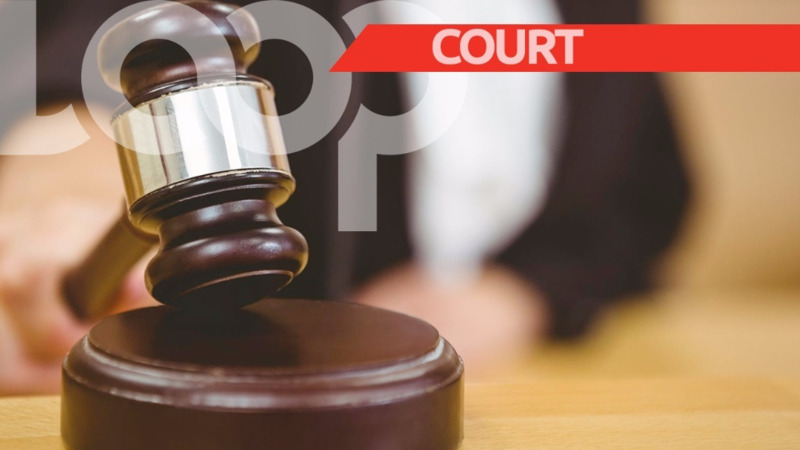 He appeared before an Arima Magistrate on Thursday and pleaded guilty to the offense. The matter was postponed for 24 hours to give the State an opportunity to secure background tracing. PC Durity is the complainant (charging officer) in the matter. When the matter was recalled on Friday, the court heard a plea in mitigation from Sinanan, following which he was sentenced. He was given seven days to pay the fine. 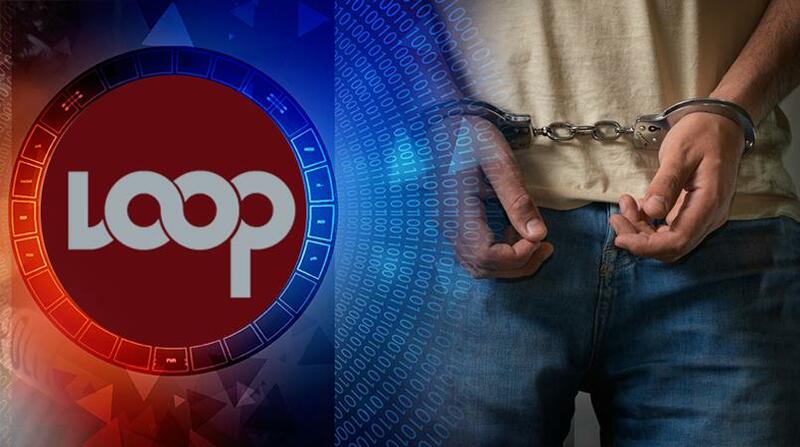 According to police reports, around 3 pm on Tuesday, a party of officers from La Horquetta police station was conducting mobile patrols in the Carapo area, when they had cause to stop and search a vehicle driving along the roadway. 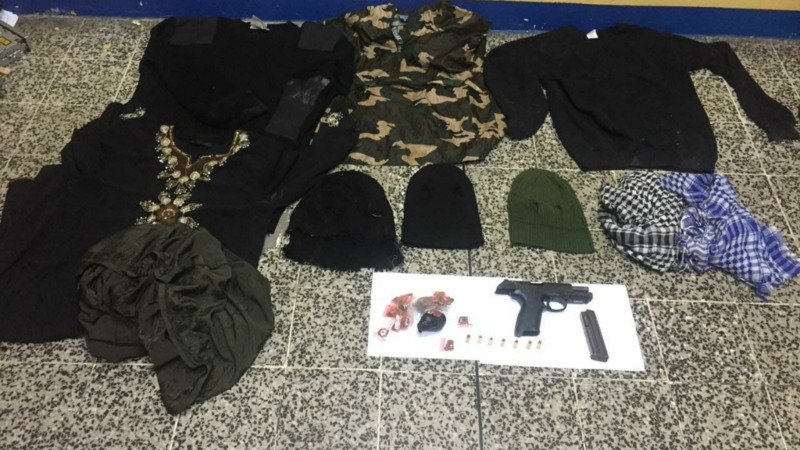 The vehicle was searched and officers found and seized one .38mm revolver loaded with seven rounds of ammunition in the car. As a result, the suspect, of Rose Drive, Carapo, was immediately arrested and taken into custody.